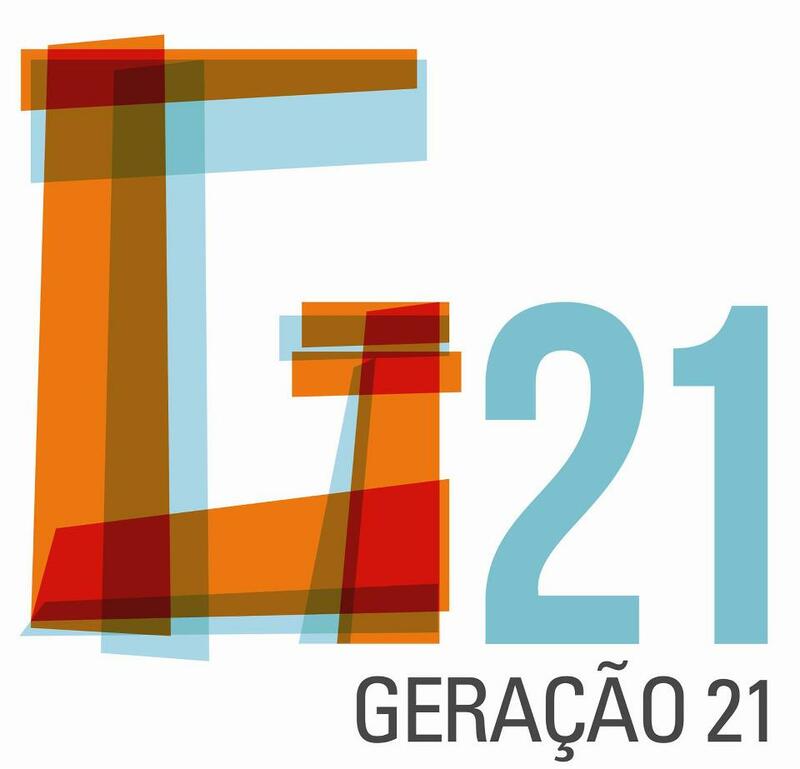 Generation XXI is the first Portuguese birth cohort and intends to characterize prenatal and postnatal development, identifying its determinants in order to understand the state of health in childhood and later in adolescence and adult age. Thus, Generation XXI aims at attaining novel and useful knowledge for understanding the Portuguese reality. The recruitment of 8647 newborns occurred between April 2005 and August 2006 at the five public maternity units in the metropolitan area of Porto. An interviewer collected data on socio-demographics, clinical and reproductive history, prenatal care and about lifestyle and behaviours before and during pregnancy. Both parents’ weight and height were measured and detailed anthropometrics were performed on the newborns. The medical records were assessed and for a subgroup of participants’ blood samples from the mother, father and the umbilical cord were collected. This project aims to follow these children up to adulthood. At 6, 15 and 24 months, sub samples of babies were examined and at 4 years of age, the whole cohort was invited to participate. This evaluation occurred between April 2009 and August 2011. During this period 7300 children were evaluated. Between April 2012 and March 2014, all participants were once again invited to participate, and this evaluation at 7 years of age resulted in the evaluation of 6900 children. At this moment, a new wave of evaluation is ongoing at a time when children XXI Generation have already 10 years old.